Our Norfolk based engineers are fully qualified and insured to provide your business with total peace of mind. Our PAT Test engineers test all equipment with minimum inconvenience to you and your staff. This includes working out of normal office hours at no extra cost. 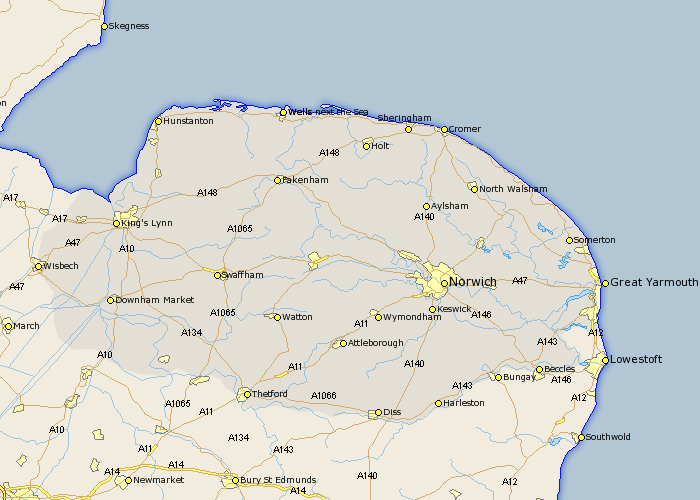 For more details you can also view our dedicated Norfolk Area site.